It’s been a busy year at Gail Doby Coaching & Consulting. 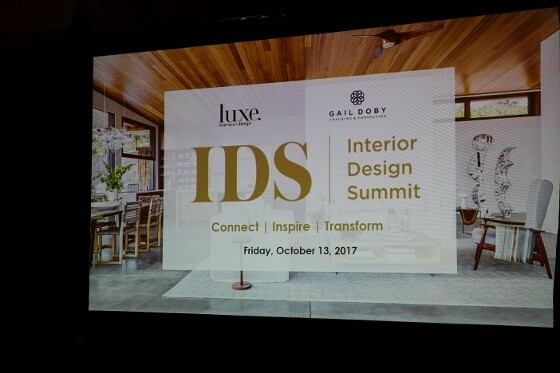 We recently completed the 2017 Interior Design Summit + GRAM|ME experience at High Point Market and we’re happy to report that it was a great success! 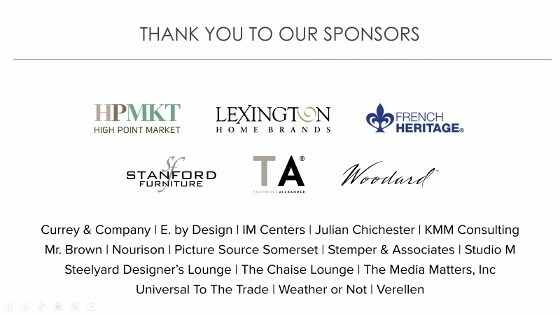 We thank all of our sponsors for making it possible to host this event at High Point Market along with our Presenting Partners – High Point Market & Luxe Interiors + Design. 142 attendees participated from as far as China and Mexico, and we even provided translation for our Mexican visitors. 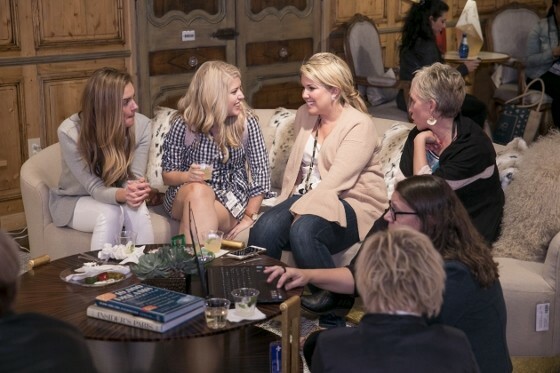 Our Title Sponsor, Lexington Home Brands hosted the Kick-Off Cocktail Party with Barclay Butera (charming), Stanford Furniture hosted our Interior Design Summit Breakfast, and Theodore Alexander hosted the first Lunch. 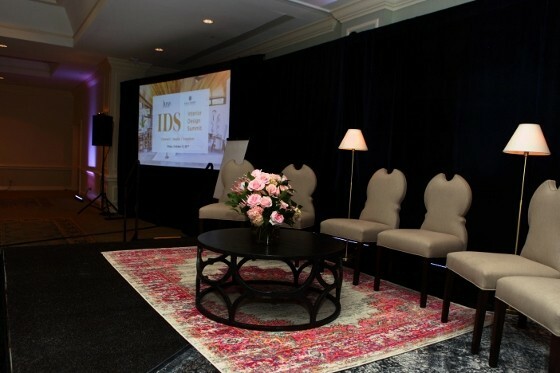 Our stage was masterfully designed by Christi Barbour which is no small feat during at an event within a trade show like High Point Market. Stage set items were loaned by Nourison, Currey & Company and Mr. Brown. We also thank our great line-up of speakers including a panel from our Boardroom group ($1M+ mastermind group)on Shared Brilliance – Inspiration, Creativity & Best Practices. Thank you to Christi Barbour, Christi Spangle, Cheryl Stauffer, Karen Wolf, Bria Hammel and Vicky Serany. 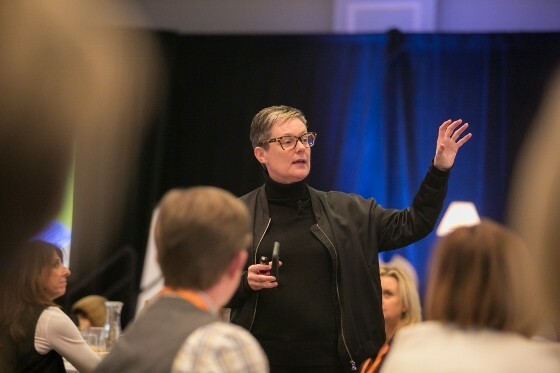 Pamela S. McNally, Vice President of Digital for Sandow, entertained the crowd with her fascinating session on Gaining an Edge: Five Digital Steps You Can Take Right Now… Without Breaking The Bank. She shared new trends in digital marketing and consumer behavior. 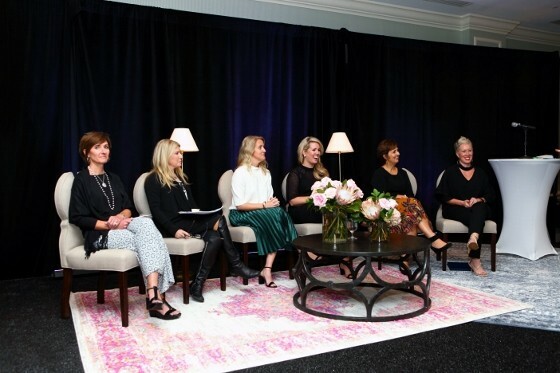 Michelle Jennings Wiebe of Studio M in Florida (Style Spotter Emeritus and much more), Kimberly Merlitti and I participated in a panel discussion on Setting & Selling Your Fees in which Michelle shared how she gets and prices high-end new construction projects. We have a complete recording by Michelle of “Set Yourself Apart From The Crowd – Essential Secrets For Every Designer” available for $97 which is well worth the investment if you’re interested in doing luxury new construction projects. 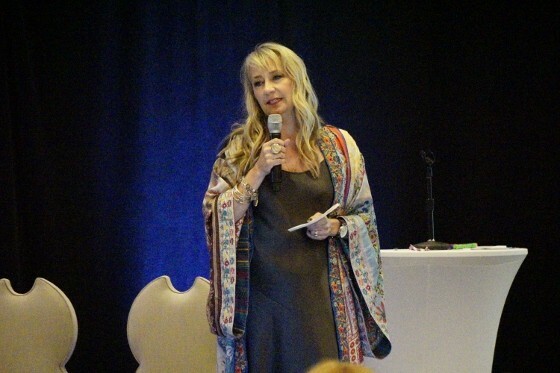 Lisa Kahn Allen shared her Live Your Brand keynote session which was full of heartfelt lessons on overcoming challenges and becoming aligned with her passion and values. 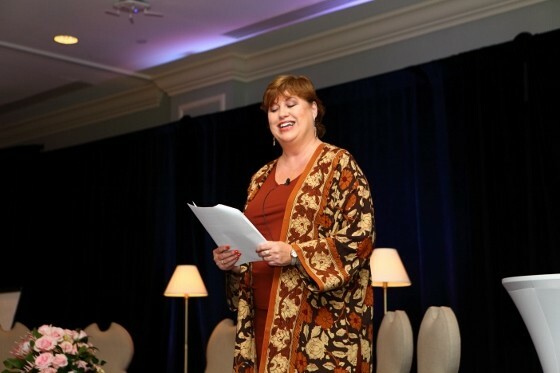 Thank you also to Dawn Brinson with The Media Matters (our PR firm) for being a great emcee and keeping the attendees energized. After our educational day, our attendees participated in a 3-day GRAM|ME curated experience. Our attendees dropped in to the sponsor showrooms to see the new products and to get their maps stamped to be entered into a drawing. Our coaching team including Drue Lawlor, FASID, Director of Coaching for our company, Nancy Dale, Caitlin Doemner & Kimberly Merlitti (KMM Consulting – CFO services) along with Monique Stemper of Stemper & Associates(Studio Designer remote bookkeeping services) set up shop in the fabulous Steelyard Designer’s Lounge located in the Universal To The Trade showroom. Attendees were able to get free advice from our coaching team during this part of the GRAM|ME experience. Universal also hosted breakfast on Saturday for our attendees. 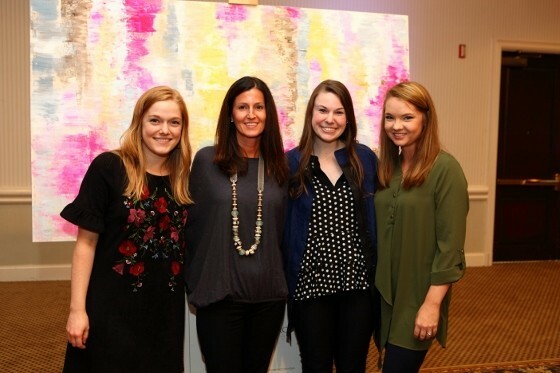 Picture Source Sommerset hosted Bubbles & Brownies in their showroom on Saturday afternoon, and Woodard hosted Mimosas and Breakfast at their showroom on Sunday morning. 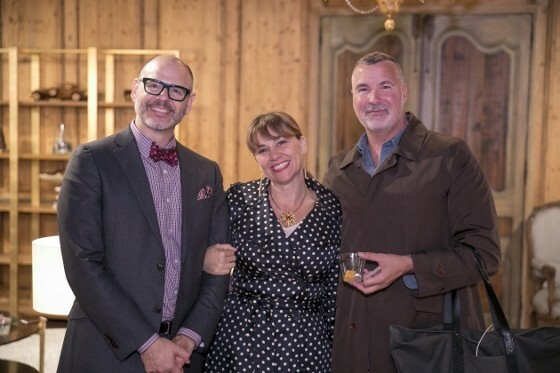 Monday morning, Theodore Alexander hosted a continental breakfast and a tour with Steven Avitable & Anthony Cox who shared his inspiration for his furniture designs. 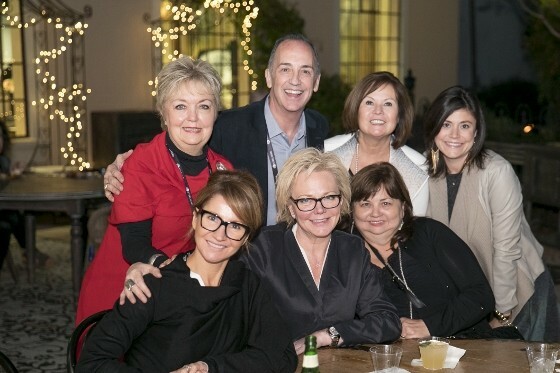 We ended the event with a fabulous closing cocktail party at French Heritage on Monday night with fabulous food, cocktails and drawings for the $50K+ of prizes. Thank you also to Bria Hammel for taking over the High Point Market Instagram channel on Friday, October 13 for the Interior Design Summit. 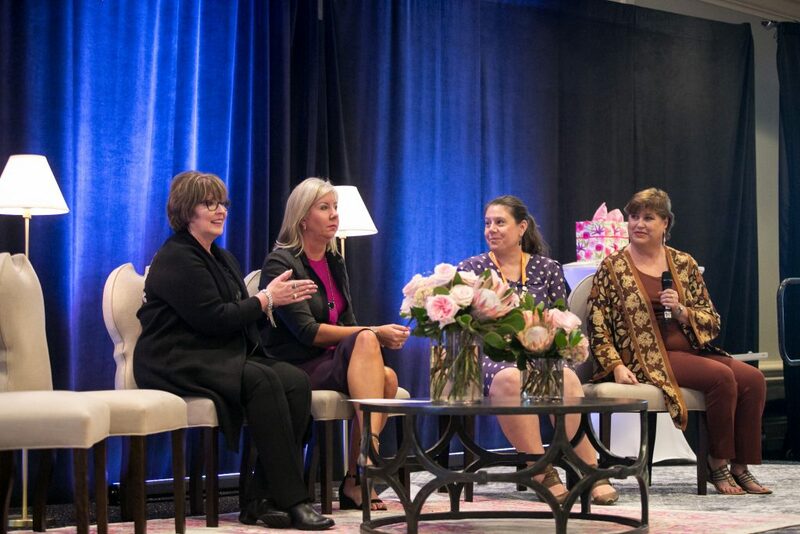 Plus a special thank you to Philip Allen, Kati Curtis, Beth Krupa and Cheryl Stauffer for taking over our Gail Doby Coaching & Consulting Instagram feed during the four-day event. 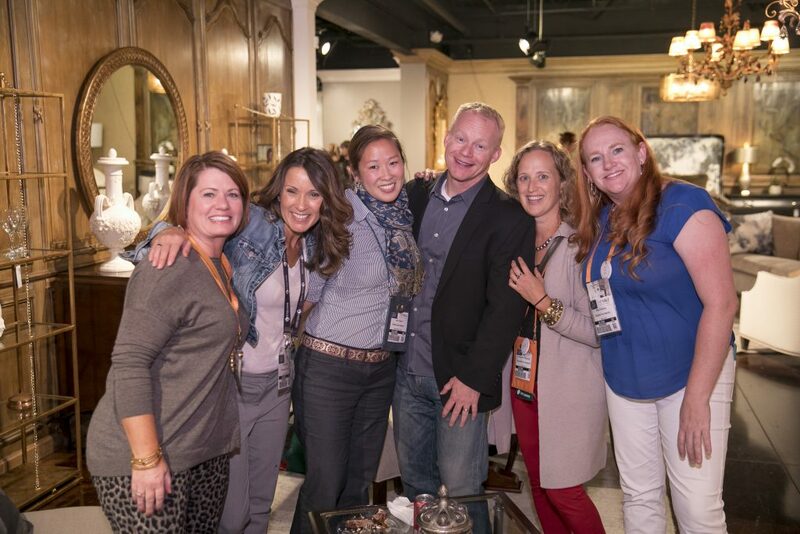 We thank International Market Centes for contributing the Interior Design Summit meeting space in the heart of Market at the International Home Furnishings Center. And finally, thank you to Nick May with The Chaise Lounge Podcast for hosting our Facebook Live segments throughout the day. As you can imagine, this was a huge event for us to manage, and we appreciate all of our team including Erin Weir, our VP, Hazel Bowman, Tiffany Humpert, Jen Henrikson, Pat Price, Shawn Blair and our clients for their help and patience as we tackled our biggest partnership of our nearly ten years in business. Thank you to our Sponsors: Lexington Home Brands, French Heritage, Stanford Furniture, Theodore Alexander, Woodard, International Market Centers, Julian Chichester, Weather or Not, E By Design, Verellen, Picture Source Sommerset, The Media Matters, Inc., Stemper & Associates, Studio M, KMM Consulting, The Chaise Lounge Podcast, , Steelyard Designer’s Lounge, Nourison & Currey & Company.